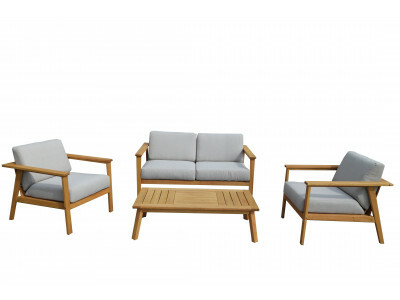 Entertain family and friends with the gorgeous outdoor 4 piece lounge setting. 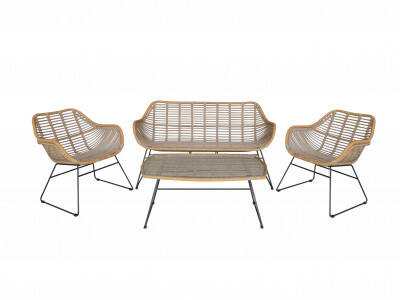 This set is sleek in design and great for modern outdoor relaxation. 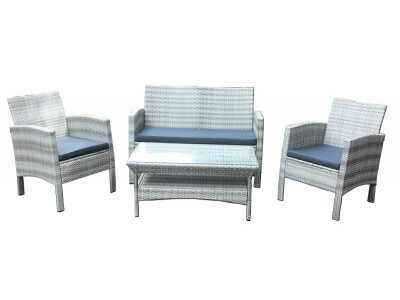 Made from light grey wicker with dark grey cushions. Entertain family and friends with the gorgeous outdoor 4 piece lounge setting. 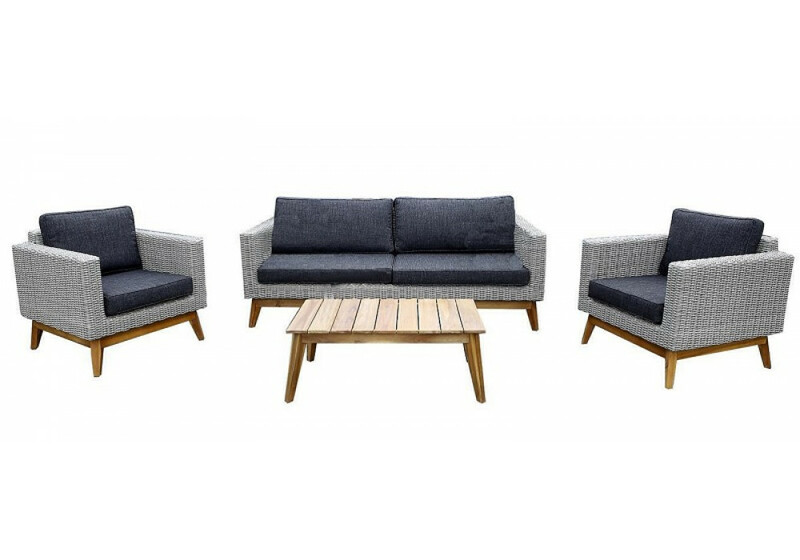 This set is sleek in .. 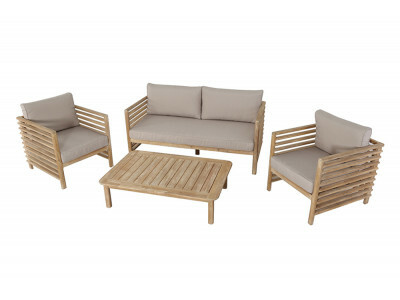 The deluxe Kiribilli Lounge Suite plus Coffee Table is made from natural-coloured, FSC Certified Euc..
Lovely 4 piece outdoor setting made from Acacia wood. Seat cushions made from quality foam with taup.. 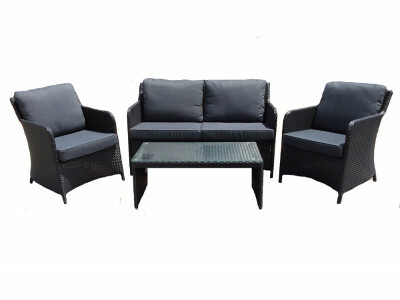 The Mornington 4 piece Outdoor Setting is made from quality wicker over a sturdy steel frame. Seat c..